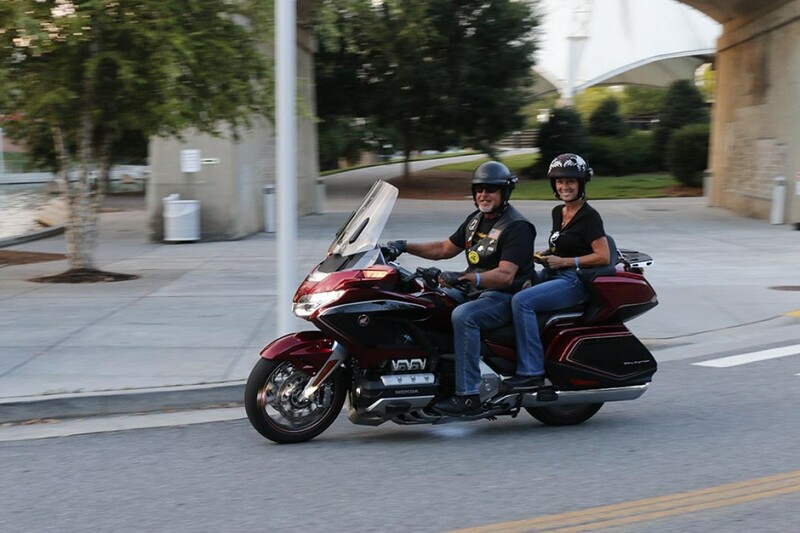 Wing World magazine went from a small publication in 1977 to a magazine that has seen exponential growth alongside Gold Wing Road Riders Association (GWRRA). 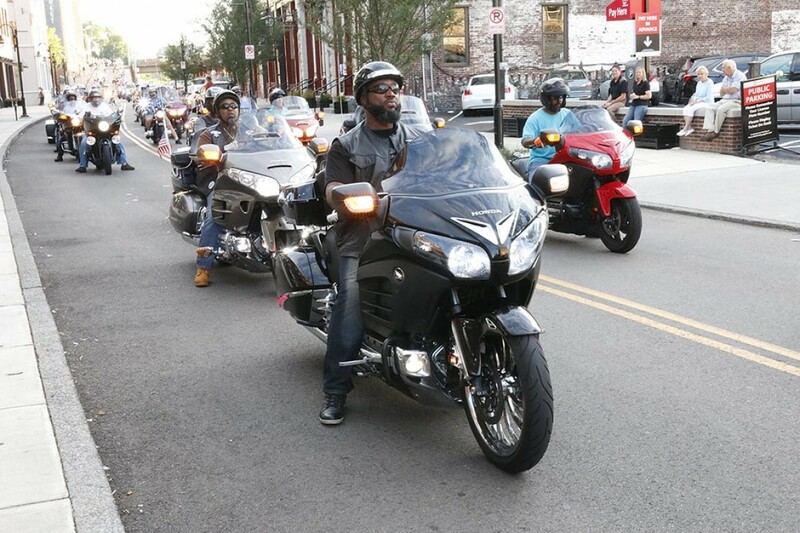 GWRRA is the largest single-marque motorcycle organization in the world. 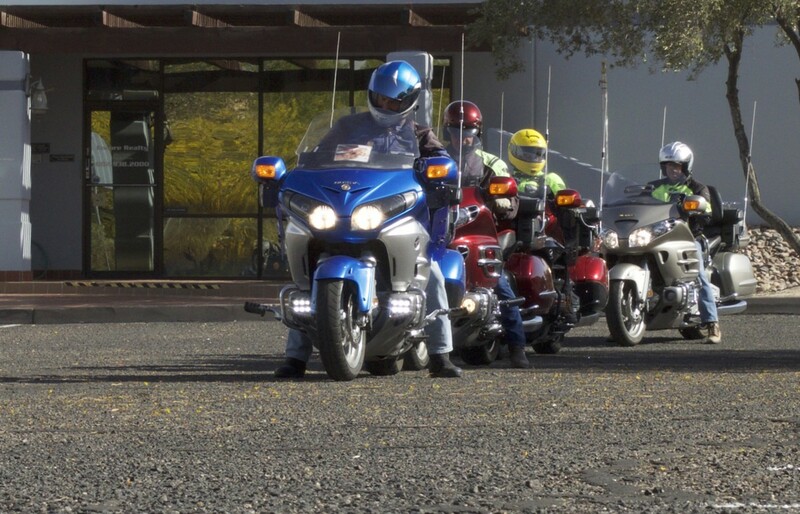 We welcome you to join the fun with other Gold Wing enthusiasts. Take a look around. 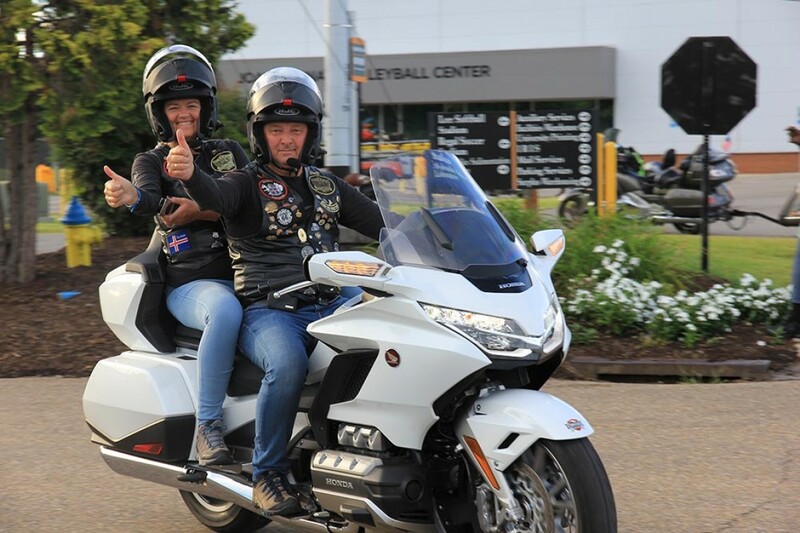 We’ve showcased some feature articles about road trips, travel and bikes and trikes, plus other interesting and informative articles on topics such as rider education and motorcycle gear. If you are a current subscriber, you have access to the Wing World Digital Edition each month and our storehouse of past issues right here. To read your magazine on your desktop or laptop, simply click on the link, “Members,” at the upper top right of your screen and follow the instructions to log in. In the monthly Digital Edition, you’ll find extra content and clickable links not found in the print version of the magazine. If you’d like a subscription or a free trial subscription to the magazine, contact Customer Service at 800-843-9460 or email customerservice@gwrra.org. Featured articles from Wing World Magazine. Motorcycle Road Trip and Touring articles. 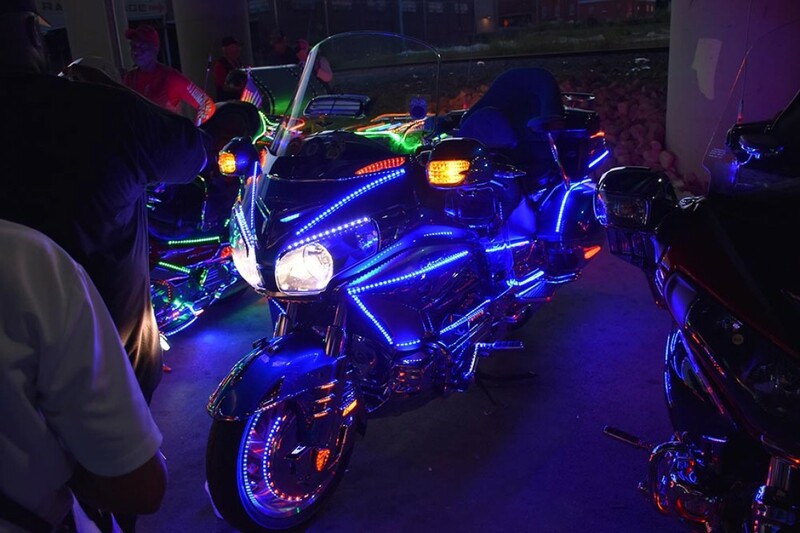 GWRRA and Motorcycle Events articles. Motorcycle and Touring Gear articles.